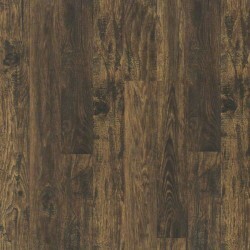 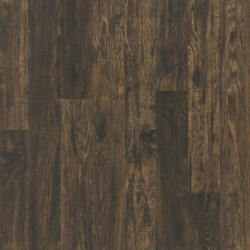 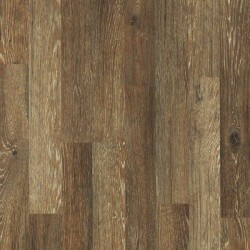 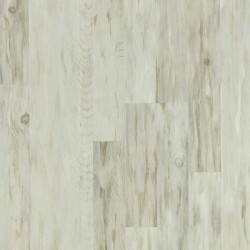 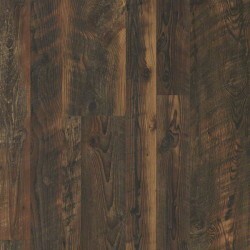 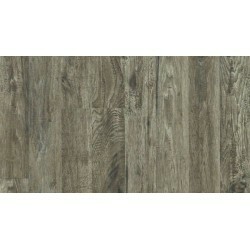 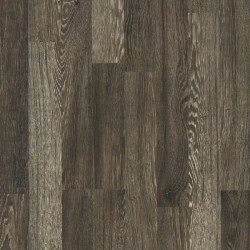 Zion Reclaimed is a residential distressed laminate flooring from Shaw Laminate's Reclaimed Collections. 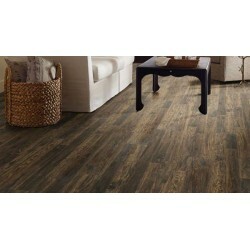 This collection features colors ranging from light naturals to rich darks with a touch of modern trends as well as some unique reclaimed styles, all proudly made in the USA and GreenGuard certified. 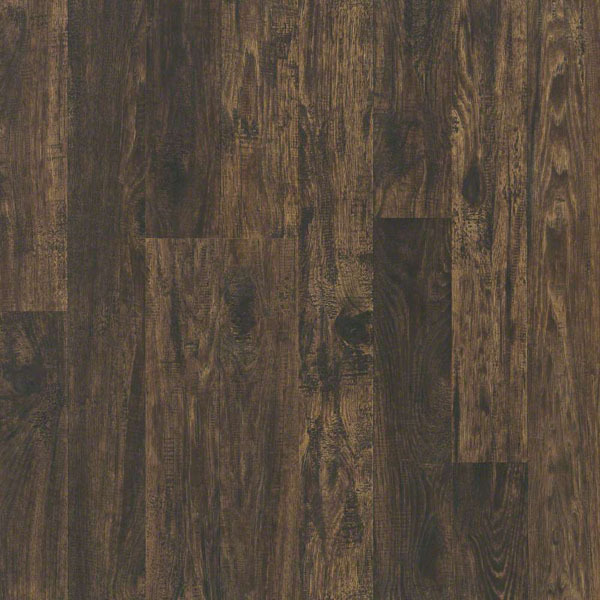 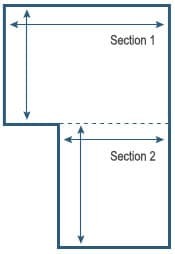 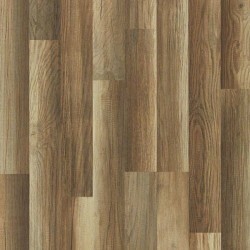 This style features 7mm thick planks that can be easily installed, no glue needed!